“The second Vianna Stibal’s book was a surprise for me. 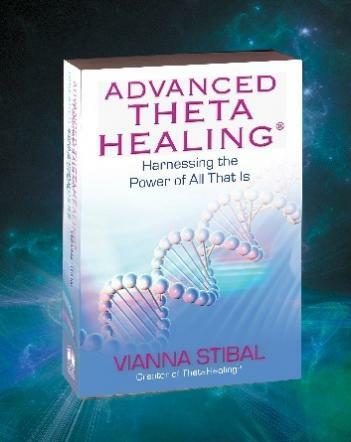 I was already using it in my Advanced DNA ThetaHealing seminars, since, is the material for these seminars. But while I was co- translating it and editing it for the Greek publication, I was so happy to see my heart’s fluttering as I was understanding now in a more refined way the meanings I thought I already knew.